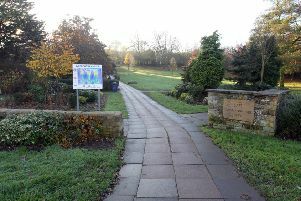 A makeover that promises to restore a Corby park it to its former glory is under way. 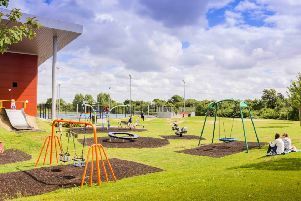 What do you think of the open spaces the borough of Kettering has to offer? 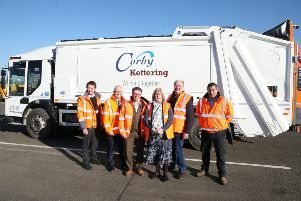 A shared refuse collection service between councils in Corby and Kettering has officially launched. 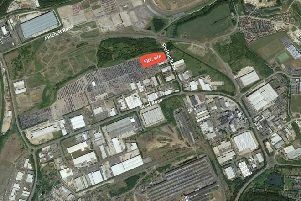 Campaigners have vowed to fight new plans for a £200m energy recovery facility in Corby. 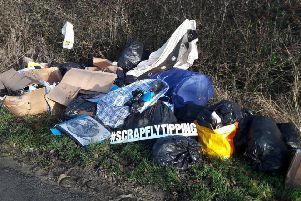 Corby’s bulky waste service one of cheapest in England...so why are people fly-tipping? 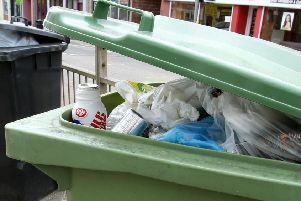 A service that collects large items of waste in Corby is one of the cheapest in the country, analysis has found. 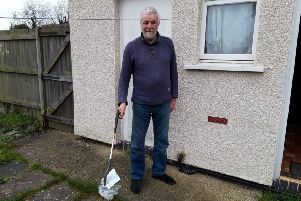 A pair of litter pickers have been rewarded for their voluntary efforts to keep Broughton tidy. 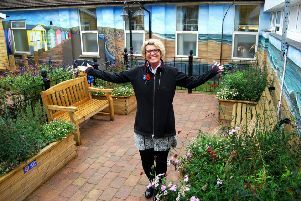 Kettering Council’s refuse and recycling and street cleansing service were recognised as top performing nationally. 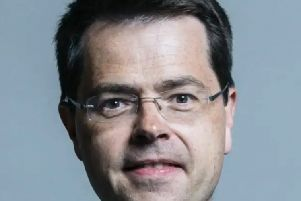 When will James Brokenshire start unitary consultation? 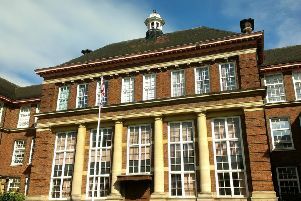 Corby Council’s leader and senior officers have voiced their frustration at the failure of the secretary of state for Local Government to begin his consultation on local government reform in Northamptonshire. 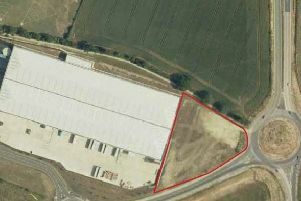 A developer has revealed its plans to develop a commercial site in Rushden. 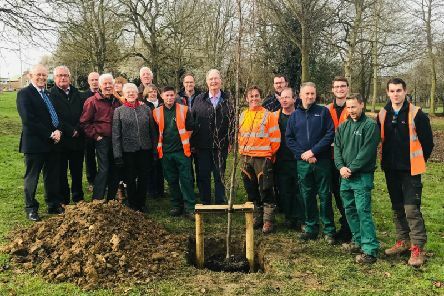 A project to help preserve Corby’s woodlands and green spaces is seeking volunteers. 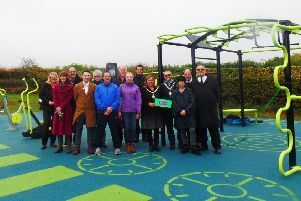 People in Irthlingborough and Barnwell can now enjoy more opportunities to take part in physical activity and recreational play following the opening of new public facilities. 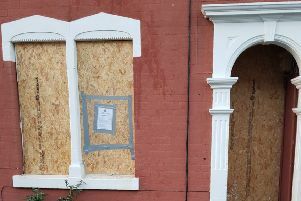 Complaints about anti-social behaviour and drugs have led to the closure of this house. 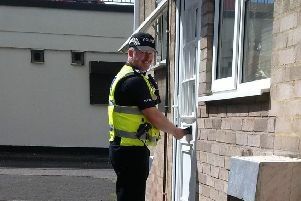 Corby Council’s neighbourhood management team will be working with Northamptonshire Fire Service and the neighbourhood policing team for a day of action in rural areas of Corby. 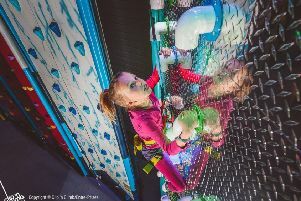 Anyone with a head for heights will love the new family climbing venue opening at Wicksteed Park on November 17. 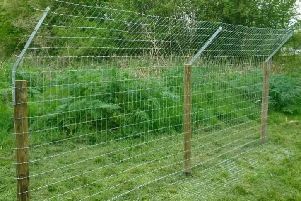 A club is looking to put up fencing to stop attacks by otters on fishing stocks. Look at how far we have come! People are being urged to check what goes in their recycling bins as part of a crackdown on the levels of contaminated waste going into them. 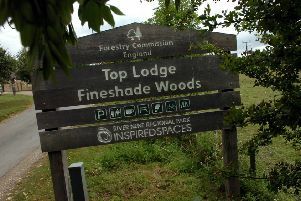 The firm behind a failed bid for holiday lodges at Fineshade Wood has said it is not looking to submit another application.